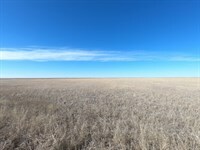 The Merrill & Catherine Goddard Estates are offering 664.6+/- acres of Colorado land for sale at auction. 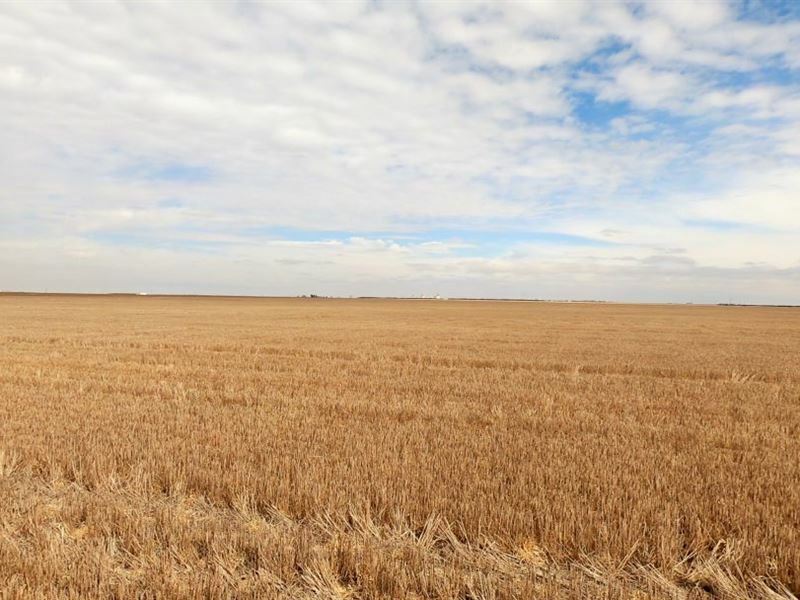 This auction provides a variety of opportunities to purchase a home and rural acreage, 35+ ac homesites and quality dryland, all within 1 mile of Holyoke, CO, in Phillips County. The Goddard property is known for its intrinsic beauty, i.e. mature shelter belts, wildlife habitat, and level productive dryland. 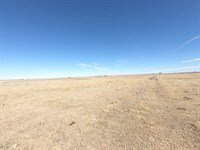 The property being sold includes 366.1+/- acres of dryland, 261.1+/- acres of Crp, and a 10.7+/- acre acreage with a 3,766+/- sq ft home (including basement) w/attached garage and outbldgs. The Buyer(s) will have possession of the property upon closing except for the growing wheat which is subject to existing farm lease. 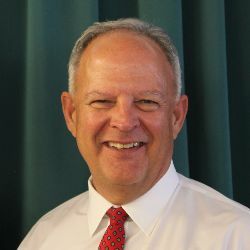 The Buyer(s) will also receive 100% of the 2019 CRP payments. 3 - CRP contracts expire 9/30/31, $56.90/Ac & $55.37/Ac; 3 - CRP contracts expire 9/30/26, $50.88/Ac, $49.86, & $49.12/Ac; and 1 - CRP contract expires 9/30/22, $35.26/Ac. Total CRP payments are $11,868. Level terrain with primarily Class II & III soils. 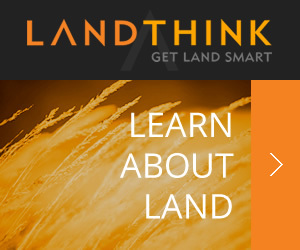 The landlord share of 111.3+/- acres of growing wheat to be conveyed to Buyer(s). 125.2+/- ac is currently in wheat stubble and 129.6+/- acres in corn stalks. The FSA base on the dryland includes 330.6 ac corn w/143 bu PLC yield and 25.9 ac wheat w/56 bu PLC yield. The owned mineral rights are to be conveyed to Buyer (s). Property to be offered in 9 Parcels, 3 Combos, and 3 Units. 4 parcels are excellent home sites ranging in size from 35 to 45 acres. When calling auctioneer, please say, "I found your listing Merrill & Catherine Goddard Estate on AUCTIONFLIP."